Do you look like Harshvardhan Kapoor? Hindi cinema kept things simple and heartfelt this Raksha Bandhan as stars Aamir Khan and Priyanka Chopra got together with their siblings to celebrate. From cute babies (Taimur Ali Khan, Yash Johar) to large families, the Khans and Kapoors and Bachchans, it was all about sibling love. 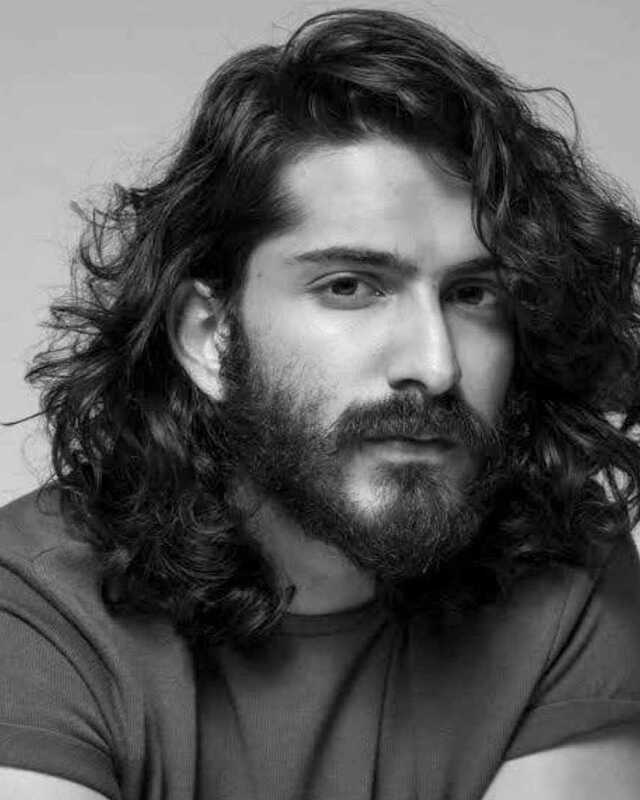 I declare that I wish to represent "Harshvardhan Kapoor"